Un borde falto de filo. Lanzado casi medio año tras el S6 Edge original, el S6 Edge+ trae un display más grande y... por desgracia no mucho más. ¿Cómo queda el nuevo Edge frente al Galaxy Note 5 y sus hermanos? The Galaxy S7 edge and the Galaxy S6 edge+ are impressive showcases of Samsung's technological proficiency, displaying quality design and containing some of the best mobile hardware money can buy in 2016. Without question, both devices have the style and the guts to defend Samsung's enviable smartphone market share for another year. 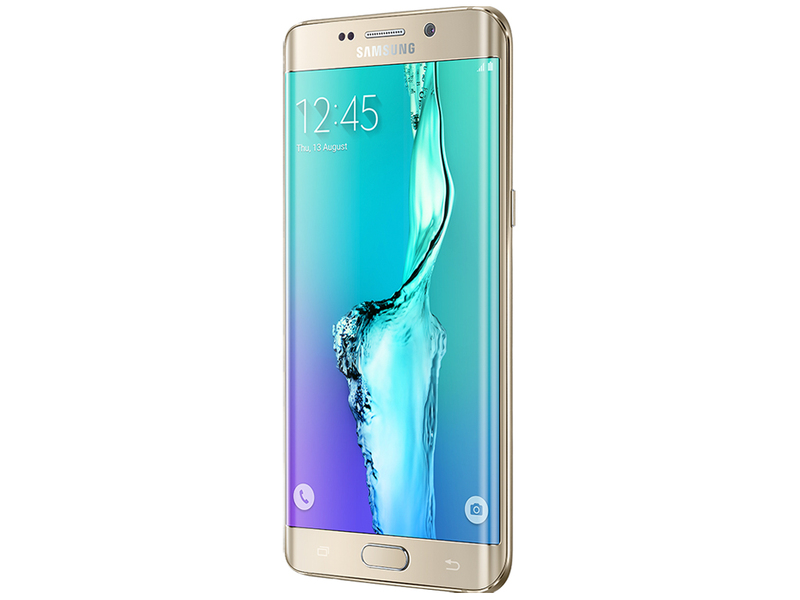 The Samsung Galaxy S6 Edge Plus is an undeniably impressive phone. It's got some of the best-performing hardware on the market, a great camera, and it's gorgeous to look at. The problem is, all that lovely will cost you the better part of £1,000 - a high premium for a device that's essentially identical to one launched earlier in the year. Samsung Galaxy S6 edge+ met all of our expectations, despite the lack of microSD memory card slot and waterproof certificate, which were both present in last year’s Galaxy flagship. The phone’s capabilities grant a spot among the top models currently on the market. The first thing that makes an impression is the curved on both sides display, which is both attractive and delivers tons of features. The SoC of the device, Exynos 7420, provides more graphic and computing performance than you may need. Apparently it is power-efficient enough, because we’re more than satisfied from the phone’s battery life, since it got good results in our battery tests, despite the 5.7-inch Super AMOLED screen. Speaking of, it has all the properties a top-tier smartphone should have. Furthermore, the outer temperatures of the device remain low even after heavy load, meaning the device will be pleasant to touch regardless of the duration of usage. Our comparisons are written to help you decide which to buy rather than declare one an outright winner. In this comparison, it's clear that the Nexus 6P is better value with 128GB on offer for less than the 32GB Edge+ and with no Micro-SD card slot this is a big deal. It also has an 8Mp front camera, USB Type-C and the latest Android. However, Samsung's phone is arguably more stylish, is more manageable, has a better rear camera and has wireless charging. Simply put, the Samsung Galaxy S6 edge+ is a larger version of the Galaxy S6 edge. It has more RAM but you lose the 128GB storage option. The larger screen definitely gives it more oomph but the resolution stays the same. Battery life is improved but not considerably. 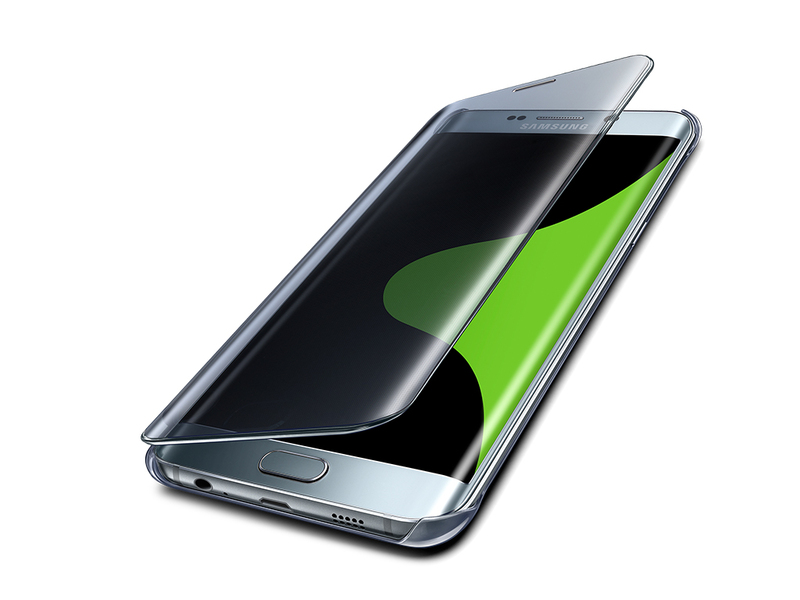 If you liked the original s6 edge, the edge+ is, arguably, a better version of it. Samsung has delivered a good phone for those who were on the fence regarding buying the Galaxy S6 Edge, because they wanted a phone with larger display. The hardware innovation is the only USP of the phone which makes it stand apart. While the dual-curved edge display looks good, there is limited utility as we have already elaborated in the review. Unlike the Galaxy Note Edge, which could let you launch apps from the edge display, the one on the Galaxy S6 Edge+ will only give you information stream. Since the Galaxy S6 Edge+ is based so closely on the Galaxy S6 Edge, it's little wonder that the phablet version is such a solid high-end device. That said, besides the new app and contact shortcuts, it still feels like Samsung is struggling to come up with ideas to justify the expense of the curved screen, good-looking though it is. The Galaxy Note5 is a bit of a break in form for Samsung, but in some ways it represents a return to form. To understand what this means, we can look at the various aspects that make up the Galaxy Note5 in contrast to the Galaxy S6. One of the easier places to start is the design, which shares a great deal in common with the Galaxy S6. 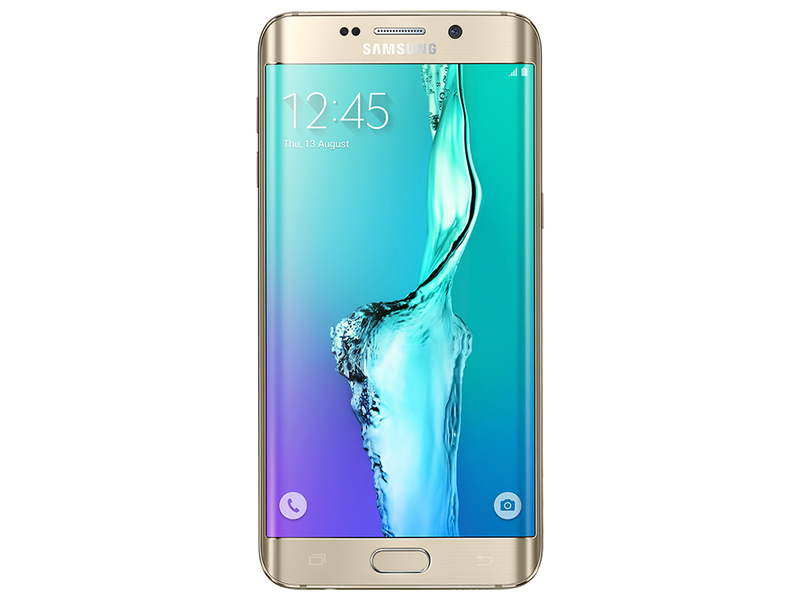 The Samsung Galaxy S6 Edge+ has already dropped in price since its initial launch at the start of September and becomes more enticing by the minute, even with the arrival of Apple's new iPhones. If you're looking for a big-screened Android device, this would be the top recommendation on our list right now, without question. Is it a Note 5 replacement in the territories that are being given this instead of the S-Pen enabled model? Not really... the stylus does add something to the mix, where the S6 Edge+ is a just a big version of a normal phone, which doesn't seem that exciting. 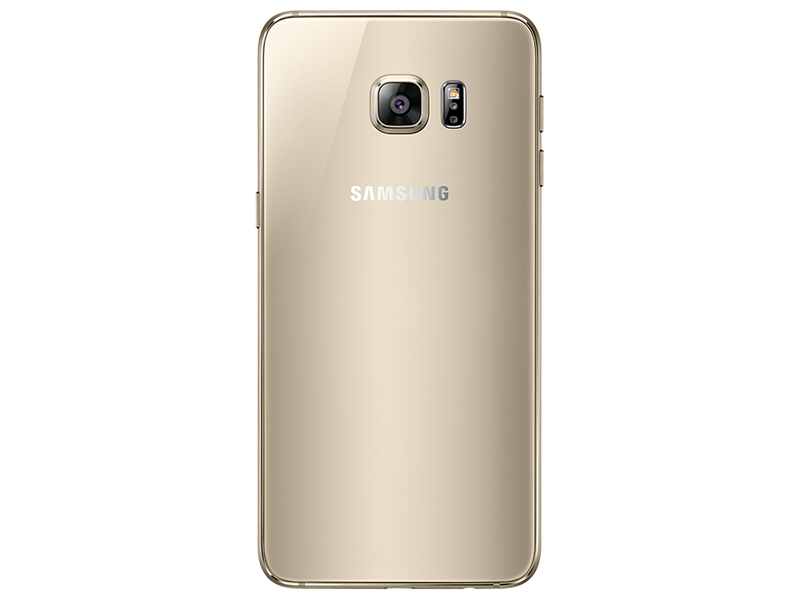 If you looked at the Samsung Galaxy S6 Edge and found it to be too small, this is the perfect phone for you. Otherwise, I'd just stick with the smaller version, as it's cheaper and does largely the same job. 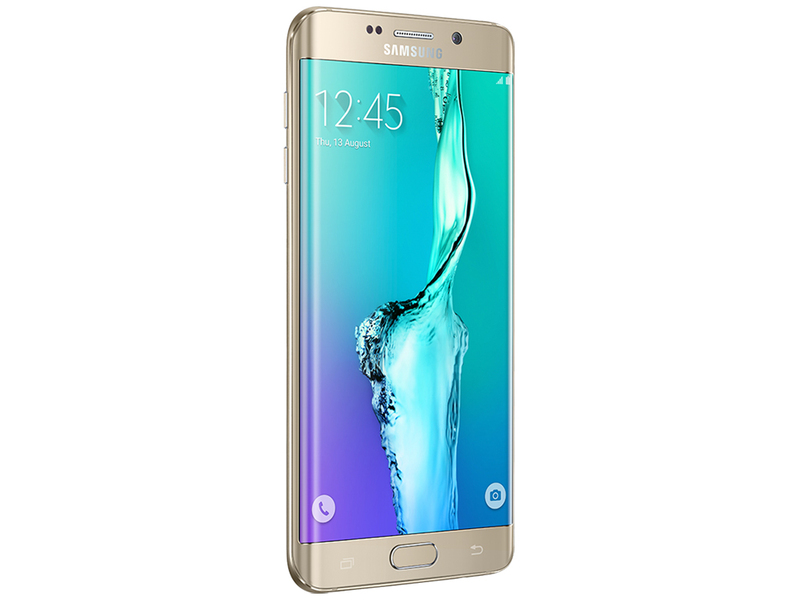 The S6 Edge+ is good, but not a great standalone phablet. No two ways about it, the Samsung Galaxy S6 Edge+ is a fantastic piece of smartphone hardware, and I love it. Just like the S6 Edge Plus, it’s impossibly pretty, a phone with curves for the sake of them (ignore the practical “benefits” – they’re negligible) It’s a phone that you buy to show off, not because it has a microSD expansion slot or a removable battery. Our review must have made the following things pretty clear by now. Both the Galaxy S6 edge+ and the LG G4 have very good designs, but whereas the former is purely a showpiece, the latter is more practical with its removable battery and microSD card slot. The display on the Samsung phablet has a more natural look with its color accuracy, but LG's doesn't look bad either. And still, both are bragging material with their excellent minimum and maximum brightness levels. Also, the S6 edge+ and the G4 boast mature, streamlined user interfaces that have been set on path of improvement, with both having plenty of potential to get even better. As the big brother to the already excellent S6 edge, the edge+ gets off to a flying start, showing off visual design flair like no other. But in this larger form we're a little less convinced by the screen curves, due to vignetting and reflections from its glossy exterior. The lack of microSD will continue to frustrate too, especially when considering the 64GB model's eye-watering £829 price tag. And, yes, those curved edges might be pushing the edge of reason, but by pushing beyond the traditional design bounds the edge+ is a show-off phone on a grand scale. With its top class performance and superb camera, the Galaxy S6 Edge+ rightly deserves its title as the best Android phablet since the Note 4. However, when its specs are nigh-on identical to the regular S6 Edge, it can't help but feel like a rather lazy update, especially when it costs so much more for what essentially boils down to a difference of 0.5in. In this sense, it falls into the same trap as the Sony Xperia Z3+, as it simply doesn't do enough to make it stand out from the rest of the S6 family or bring anything new to the table to justify its eye-watering price. Our best advice is to play around with the Note 5 in a store. If you think you'll use the S Pen at all, then go with the Note. If you have no interest in a stylus, and don't mind throwing down an extra $75, go with the better-looking, lighter and thinner S6 edge+. No matter which way you go, though, you're getting a flipping outstanding smartphone. Big, beautiful, powerful and premium. Samsung Galaxy S6 edge+ performed just as we expected. And yes, the Note5 which we reviewed before that was like a huge spoiler for what the expect as the two are so alike. Both are gorgeous to look at, superbly crafted, and incredibly capable in terms of hardware. 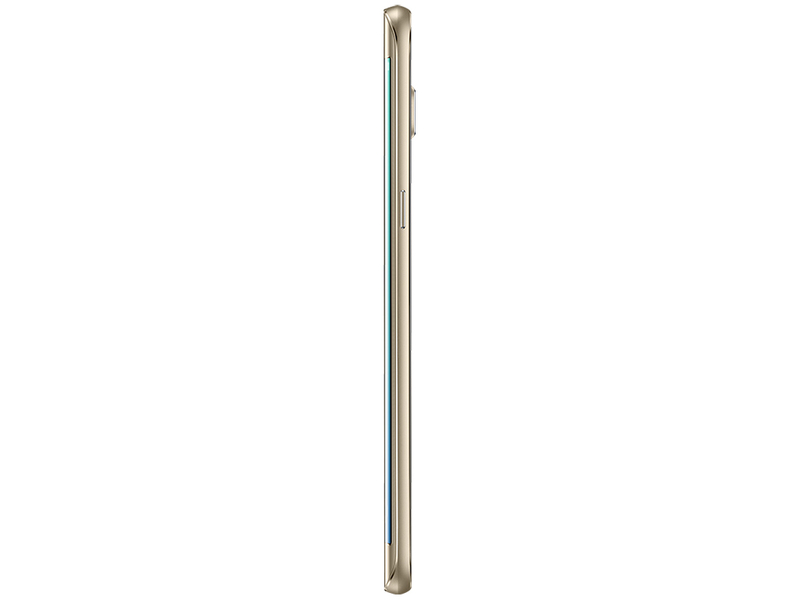 Unlike the Galaxy Note5 however, which is defined by its S Pen and top notch productivity credentials, the Samsung Galaxy S6 edge+ is all about that curved display and unique eye-grabbing design. Thanks to the bigger size of its screen, the newcomer is an even bigger attention grabber than the original Galaxy S6 edge. The Galaxy S6 Edge+ is a great phone. If money is no object and you want your phone to be big and stylish then there’s no competition – this is the phone to get. 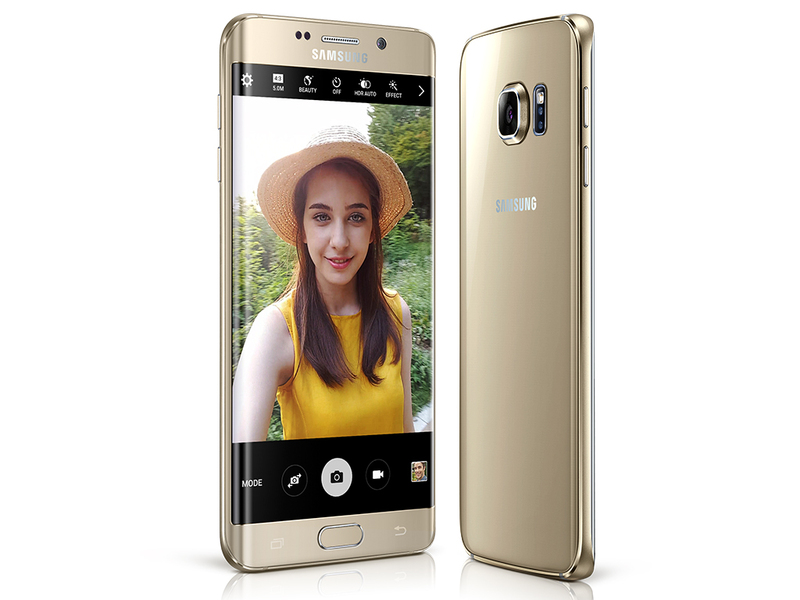 The Samsung Galaxy S6 Edge+ proves that beauty is more than skin deep. A hefty price tag, lack of some features we’ve come to expect and a few issues with its ease of use means it not quite perfect, though. But my is it pretty. I don’t believe we need the Galaxy S6 Edge+—not with the Galaxy Note 5 existing alongside it. But that’s what Samsung wants: for you to want its product regardless if you need it or not. That’s how Apple roped in its iPhone users, and that’s how Samsung hopes to appeal to the Android-using crowd with its curved devices. I wish that Samsung would have launched the 5.7-inch version of the Edge earlier in the smartphone season, but at the very least it’s attempting to establish the idea that it too is capable of luring in smartphone users, just like Apple does. In the end, you have an ultra-premium smartphone package that has few downsides. It looks great, has a top tier camera, and may use the best smartphone display ever. For some, those things are enough. For others, maybe a more traditional phone is the better option. I know where I fall. Personally, I think the biggest competition comes from within Samsung's own house. The Galaxy Note 5 may not have the fancy curves, but it does get the excellent S Pen, more flexible software, and a slightly smaller price. Your decision, then, comes down to the respective values you place on design versus usability: I love how Samsung pushes the envelope in hardware, but I can't help but wish the company had a better idea of what to actually do with it. Rather than going into detail about their pricing, we’ll just generalize it by saying that the Galaxy S6 edge+ carries a higher premium than the Note5. There might not be a huge disparity when breaking down their pricing on a fixed, monthly financing plan, but it’s undeniably profound when we look at their outright costs. In fact, the Galaxy S6 edge+, depending on which carrier you buy it from, is normally accompanied with an $80 increase over the Note5. Again, it’ll be different for each carrier, but that’s the cost we’re roughly looking at here. The Galaxy S6 Edge+ shows some of Samsung's best, and worst, tendencies. It's a gorgeous phone with some of the best hardware available right now. But its key feature is relatively useless, and still somewhat experimental. That idea of throwing an unproven feature into the wild worked out for Samsung with the original Note series, but here it feels a tad desperate. 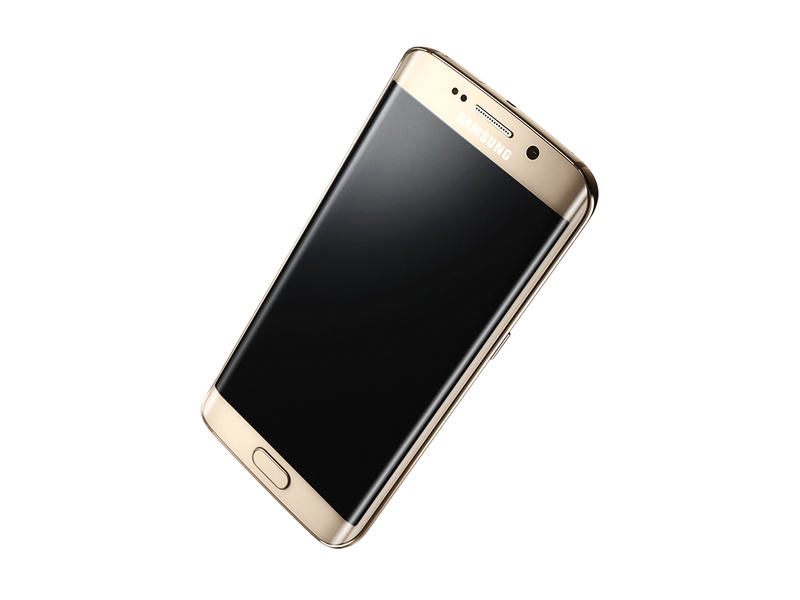 The Samsung Galaxy S6 Edge+ is a brilliant phone. It gives you that oversized Note 5 flavour while leaving out the pen part, which we imagine a lot of people wouldn’t use much anyway. Two aspects of this phone that stick out further than Brighton pier: its screen and camera. Both are simply terrific. Combine these with the dazzling curvy design and the Samsung Galaxy S6 Edge+ seems one of the most immediately impressive handsets of recent years. That is provided you can handle the bigger screen and the omission of an infrared port, which we think most people will be able to deal with. Ultimately, if the S6 Edge is something you’re considering, we’d look past it to the bigger phone, because it improves the regular-sized version in some pretty solid ways. Sure, it’s not perfect, and is close to being just an enlarged edition of the device that is changing the way Samsung designs phones, but it manages to work a little better thanks to some extended tweaking. The biggest competitor to the Galaxy S6 Edge+ will be the Galaxy S6 Edge, which can be bought from various stores for as little as Rs. 48,500. It remains to be seen whether Samsung will phase out the Galaxy S6 Edge now that the Galaxy S6 Edge+ has arrived. The Apple iPhone 6 and iPhone 6 Plus are also available at lower prices than the Galaxy S6 Edge+ which could give it a tough time in the Indian market. For the upcoming holiday season, Samsung has two phablets in its roster to compete against the competition – the Samsung Galaxy Note5 and the Galaxy S6 edge+. After reviewing the Note5, it’s still the ultimate productivity tool that’s unrivaled in the space. So where does that leave the “other” phablet in Sammy’s stable? And that, folks, is THE one million dollar question we’re all dying to know. At £700 the Galaxy S6 Edge+ is a seriously expensive phone, and we were happy enough with the size of the regular model. If you do want a larger version then great and the increased memory and bigger battery are nice upgrades. However, the IR blaster is gone and the functionality of the edge screen is still gimmicky. Check back for a final verdict soon. Samsung Galaxy S6 Edge Plus review: is bigger always better? The Samsung Galaxy S6 Edge+ is nothing more than a bigger version of the original Edge, but with a larger screen, better battery and some little tweaks on top to make it seem like the more 'premium' choice - although the price will also see to that. When we said Samsung rushed the launch of the Galaxy Note5, you may have thought it was somehow unfinished. It certainly doesn't appear to be so at this point, instead it's the carefully thought out upgrade we're used to seeing from Samsung. Sure, it has lost a few of its productivity features, and we'll be hearing a lot about its battery. The comments section was barely beginning to accept that it won't be user-replaceable, as the rumored 4,100mAh capacity was enough to shake battery anxiety away. The actual capacity is nowhere nearly as impressive and the 3,000mAh number is less than even the Note II. 97% Samsung Galaxy S6 Edge+ im Test: Ist größer gleich besser? 86.28%: Esta es una buena evaluación arriba del promedio. Sin embrago, no se olvide que 10-15% de todos los modelos de portátiles obtienen una mejor evaluación.